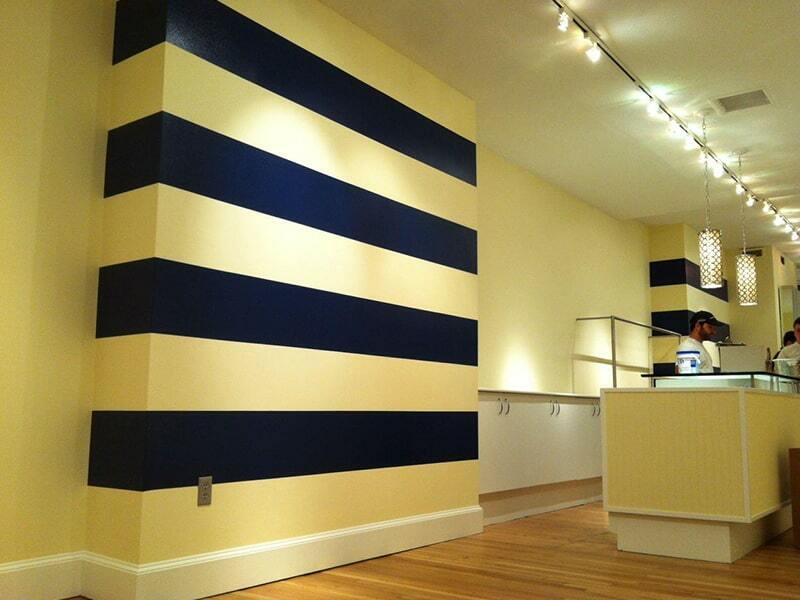 W.R. Painting Contract Corp offers expert painting services with over 22 years of experience in the industry. 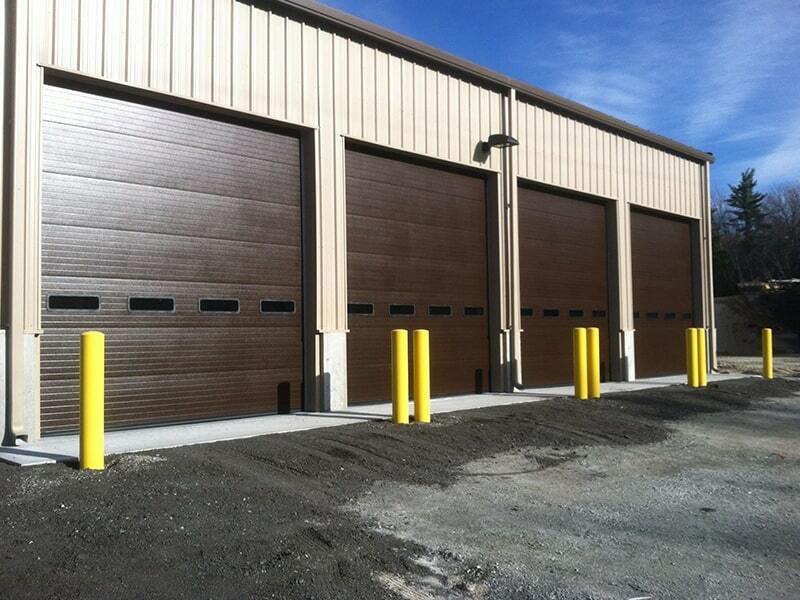 We specialize in commercial and industrial painting, prioritizing consistency and customer satisfaction. 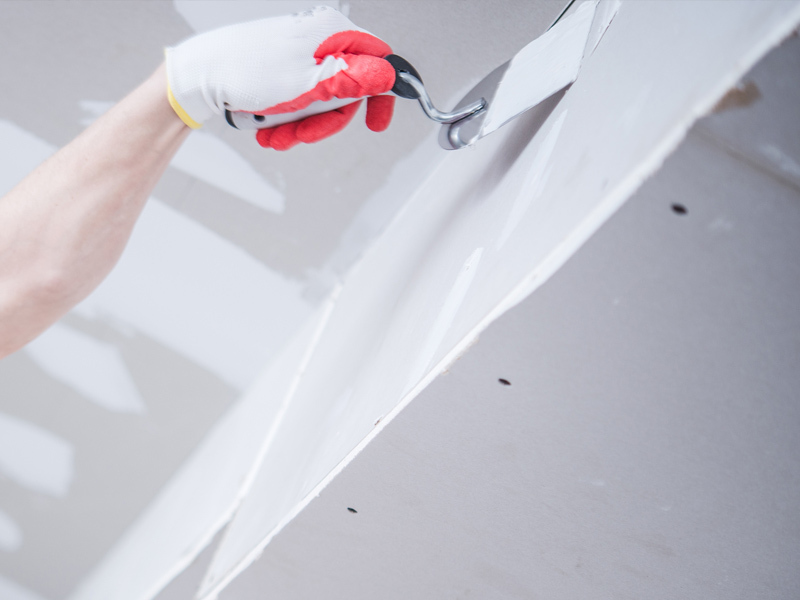 Whether you need a full warehouse space painted top to bottom, a set of hotel rooms and hallways, or even a simple graffiti removal – W.R. Painting Contract Corp. has you covered! 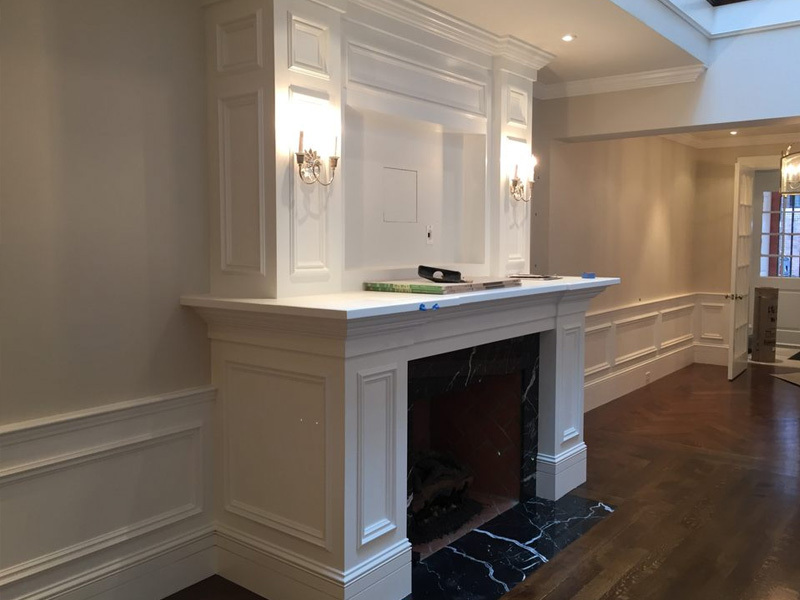 At W.R. Painting we only use top quality name brand materials and paints for every project to ensure our results always exceed your expectations! W.R. Painting is a proudly certified team of professionals. Our services are certified to be completely EPA compliant. No matter the painting project, you can trust our team’s expertise with over two decades of experience. W.R. Painting was established in 1996 with the goal of providing efficient services and high quality results with over 22 years of experience in the industry specializing in commercial and industrial painting.